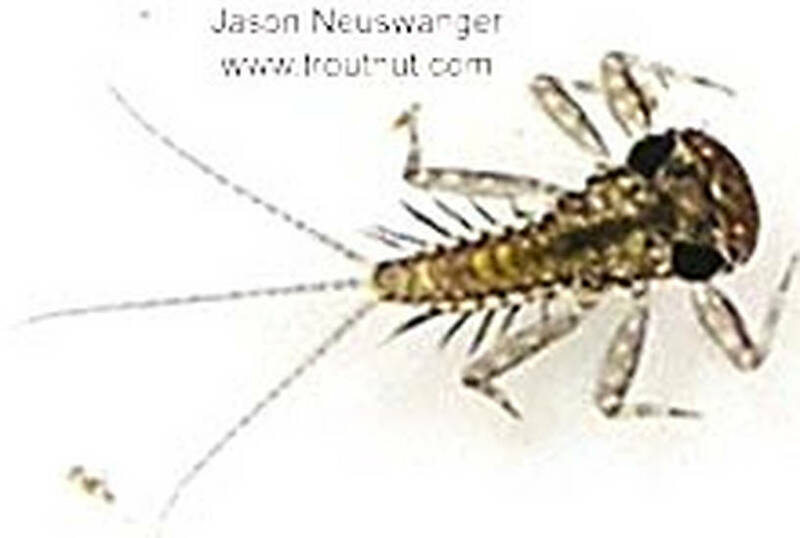 This is a very early instar (Instar: Many invertebrates molt through dozens of progressively larger and better-developed stages as they grow. Each of these stages is known as an instar. 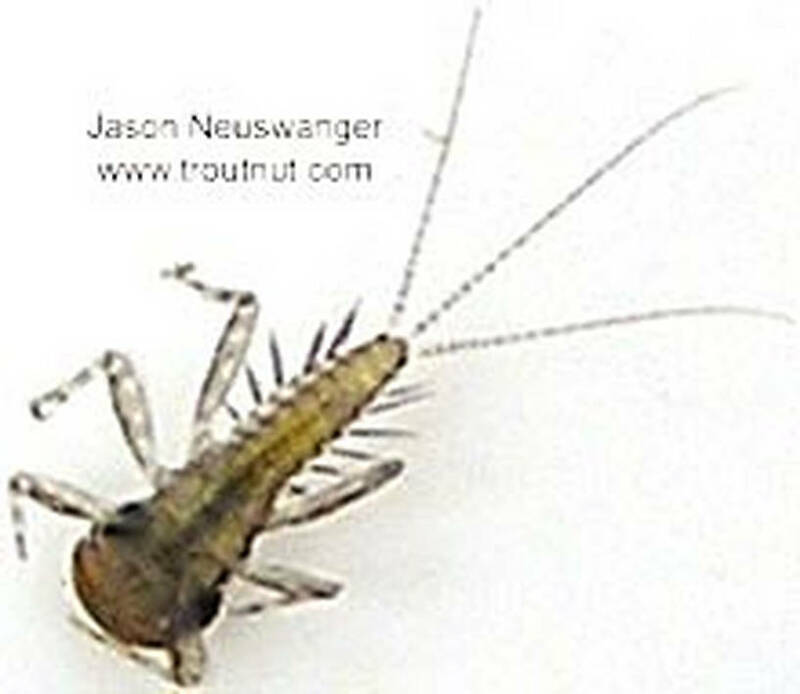 Hard-bodied nymphs typically molt through more instars than soft-bodied larvae.). 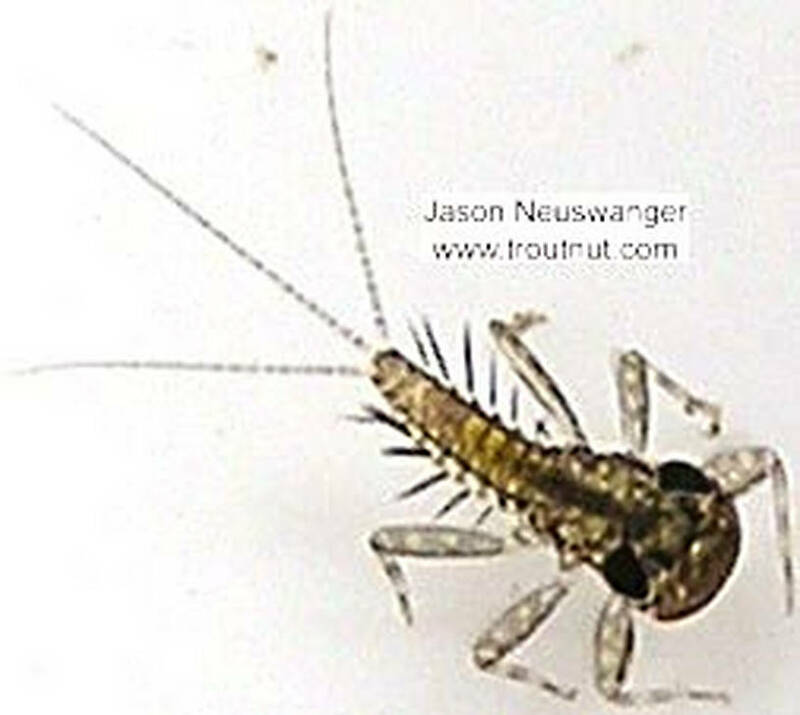 This mayfly was collected from unknown on February 7th, 2004 and added to Troutnut.com on January 25th, 2006.